How are you today? Haven’t posted in a while! I’ve been so busy and consumed with post-Christmas and everyone’s birthday (we’re pretty much Capricorn and Aquarius in the family) and days have been passing by sort of like a daze! But I’m happy to be back! Today I have three pretties from new to me brand Fairytale Finish. So excited to show you these babies, let’s get to them! 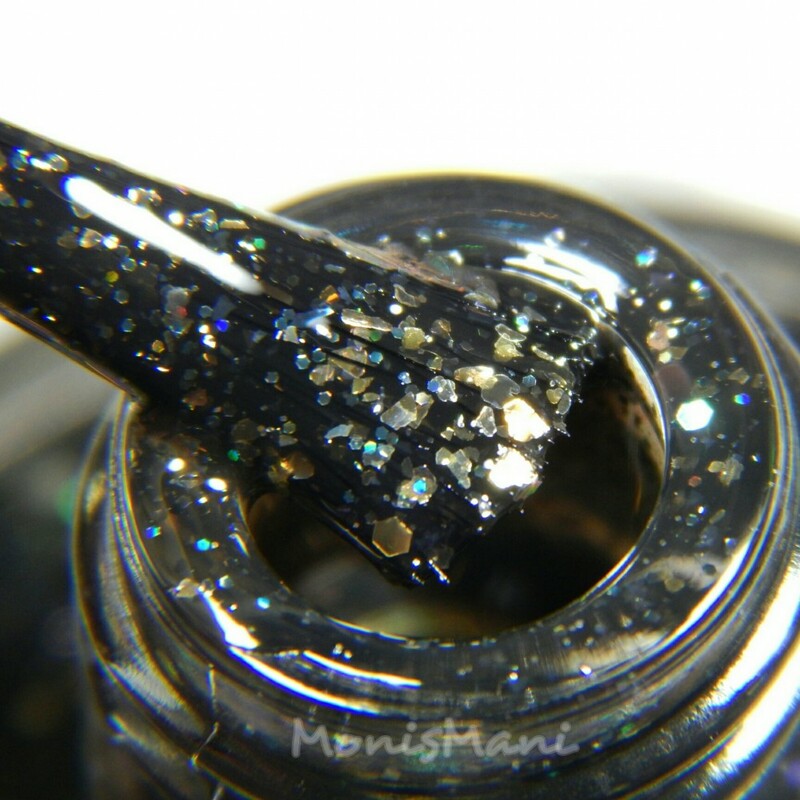 A black jelly with gold and silver stars, flakies, hexes and dots. Super pretty on the nail!! I definitely think that this was made to be matted!! so beautiful! Formula on this was good, the first coat on this was a bit streaky but overall easy to work with, and love the finish result. 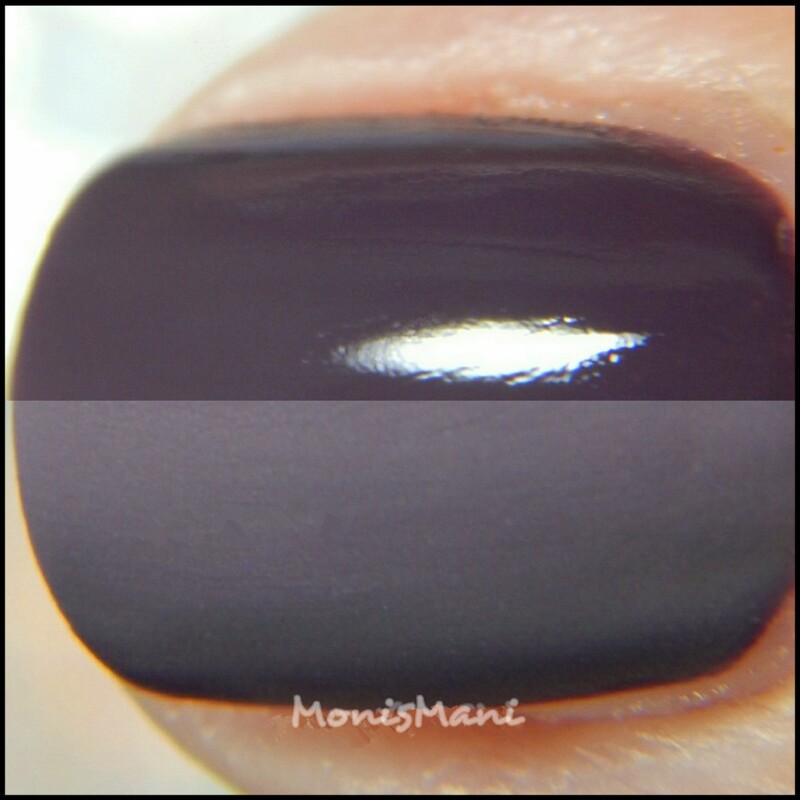 I did three thin coats plus glossy and matte top coat in the pics. Gorgeous glitter bomb filled with gold, pink and silver glitters of different shapes and sizes. Formula was good, no fishing or goopyness and the glitters are very easy to come by and handle. I wore this over Wildest Dreams and over gold, LOVED both! It was like I rolled my nails around in crushed jewels, gorge! I am pleasantly surprised by this brand! all three of the polishes are super pretty, the glitter is an absolute must have!!! Dry time for these is pretty standard, I usually wait about 3-4min in between coats and top with fast drying top coat (Seche Vite) which means the mani is ready to go in 15min or less. If you like these babies definitely go for it! you need them! All three of these colors are available as of Jan 15 and retail for $8 (please consult maker’s page for updated prices) links below. Thank you so much for reading!! and thank you Amanda for allowing me to review this!! Wildest Dreams totally just stole my heart, it’s such a gorgeous creme! the polishes are lovely…but I am loving your new side-by-side macro! Wildest Dreams is such a great color on you! I love Champagne Pop! What a pretty topper! I really like the matte and glossy side by sides. Very nice! Gorgeous swatches! I really love all three! 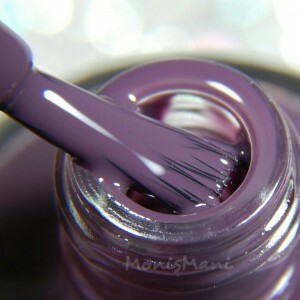 I love that purple. The last time I looked this brand didn’t ship to Canada. I will need to check again. I feel you on the post Holiday rush. I feel like I looked up and it was suddenly the middle of January. Crazy times. I love all three of these polishes, they are so pretty. Time flies by!! Keep save this weekend love!! Winter is coming!! That gold glitter bomb tho! Ooooh I love the matte/shiny comparison photos! The black with the flakies is so unique to me- it helps that I’ve never met a flakie I didn’t like. What pretty polishes! I love the creme matted.